The Financial Times reports the results of a Compliance Week study on Sarbanes-Oxley results. The study finds that the number of â€œmaterial weaknessesâ€ in these companies â€“ identified shortcomings in accounting controls â€“ fell to 5.9 per cent from November 2006 to May this year, compared with 16.7 per cent in the 12 months to November 2005. When Sarbox was passed in 2002, it was estimated that it would cost the US economy about $1.6bn (Â£776m, â‚¬1.1bn). By 2004, estimates of compliance costs rose to $4m per listed company â€“ or about $35bn. However, costs have come down significantly at the largest companies which have developed systems for complying. Costs are expected to fall further after US regulators made it much easier to implement Section 404, the most contentious part of Sarbox that deals with internal controls over financial reporting. That probably comes as news to most GCs and CFOs. While larger companies may have the systems and staff resources to realize efficiencies going forward, smaller companies may still be weighing the costs when they decide whether to go public. And where to go public. What Makes an Ethical Executive? A trip to Shenandoah National Park in Virginia last week found me offline and unplugged for a period of time. Reading material was scarce, but I was able to secure a daily copy of USA Today by befriending the helpful staffer at the lodge front desk. One article in McPaper caught my eye: a report about the background of former Enron “executive” Lynn Brewer. Ms. Brewer wrote a book, “Confessions of an Enron Executive: A Whistleblower’s Story,” which launched a career as a business speaker and advisor. The article also describes the circumstances of Ms. Brewer’s departure and weighs her claims of whistleblower status. Senior corporate executives serious about compliance learn that people sometimes hear what you say, but they really watch what you do. They also learn that leadership is called for when dealing with two key management issues: responsibility and credit. Responsibility is something you take. Credit is something you give. 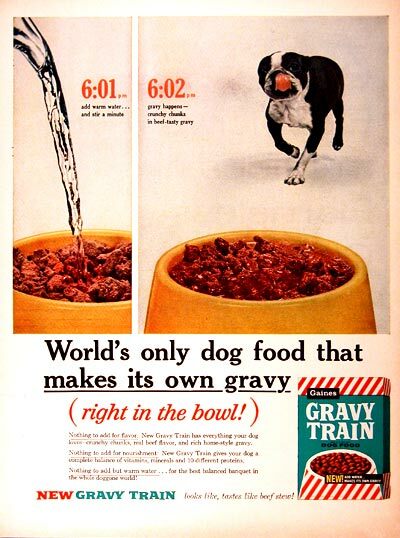 The financial gravy train ridden by auditing firms due to Sarbanes-Oxley compliance may be slowing down a bit. The experience that companies gained in automating processes due to Sarbanes-Oxley may now be extended to other areas of the enterprise. Lawyers know that a good deal of what constitutes ongoing legal services could be automated, or a least tracked better from a technology standpoint in the first instance. That’s the start of any process improvement. Almost like magic, or like just adding water. Update (1 June 07): One CEO writes in the Wall Street Journal that he doesn’t see Sarbox-related costs going down. The SEC confirmed yesterday that HP would not face sanctions over a failure to explain why director Thomas Perkins left during last year’s Dunn-director investigation saga. It is unusual, in my experience, for a regulator to use the word “hubbub.” Sort of hard to press charges over hubbubs. Ah, music to the ears of SEC partners everywhere. And a standard that regulators of various stripes should consider. That said, will inside counsel make such a call in the future without an outside opinion? Are they covered (insurance, indemnity or otherwise) if they do and they are wrong? While HP still faces related shareholder litigation, this is definitely a positive development for new HP GC Michael Holston.